A common question that travelers have when planning a trip to a foreign country is “how big is X country in comparison to where I’m from?” Well, let us show you just how big Thailand is when compared to the United States and some other key countries/regions around the world. Of course, travelers should also consider that transportation infrastructures vary greatly amongst countries, and just because it’s possible to cover a certain distance in one’s own country doesn’t mean that travelers should expect to cover the same ground in Thailand. 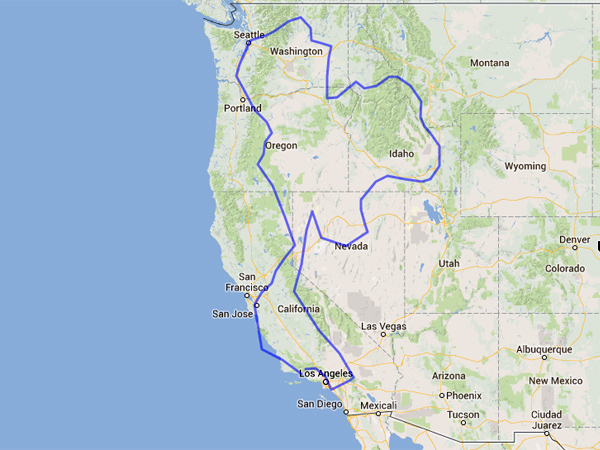 Comparing the sizes of Thailand and California. 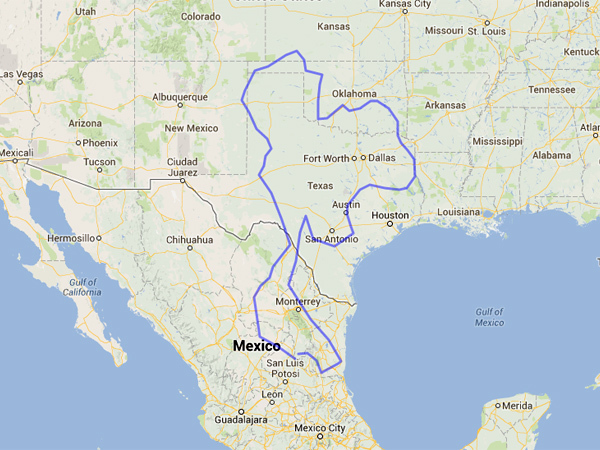 Comparing the sizes of Thailand and Texas. 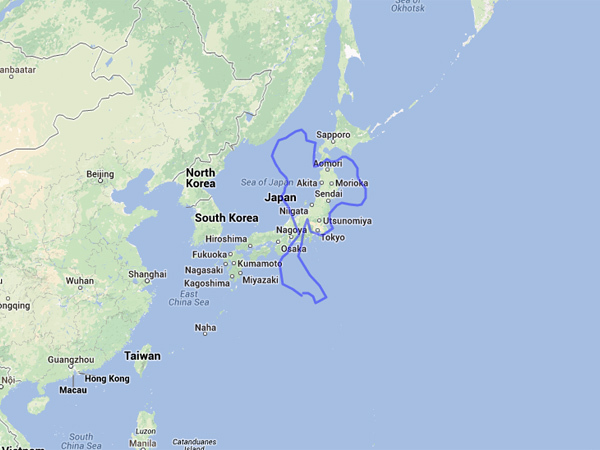 Comparing the sizes of Thailand and Japan. 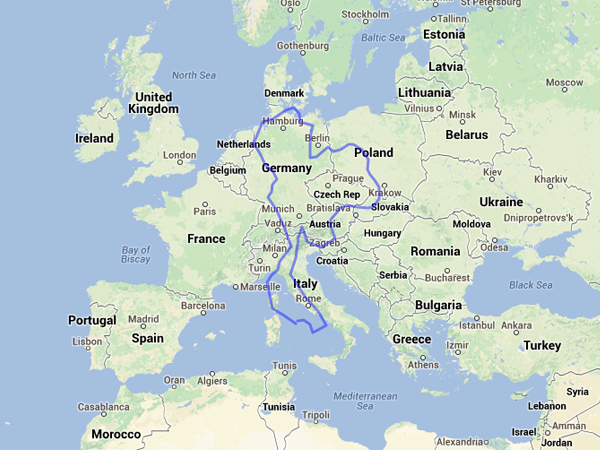 Comparing the sizes of Thailand and Germany. 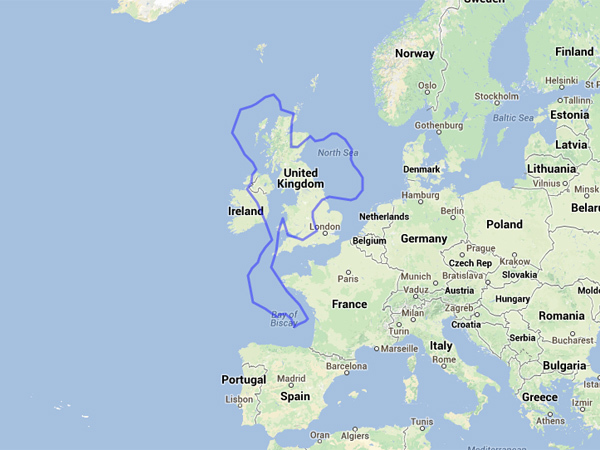 Comparing the sizes of Thailand and the United Kingdom. See all the articles, top ten lists and guides in our Thailand travel section. How Big is South Korea?